Just as with scrambled eggs, the method by which the eggs are heated and stirred is the primary factor that determines what kind of omelette you end up with. 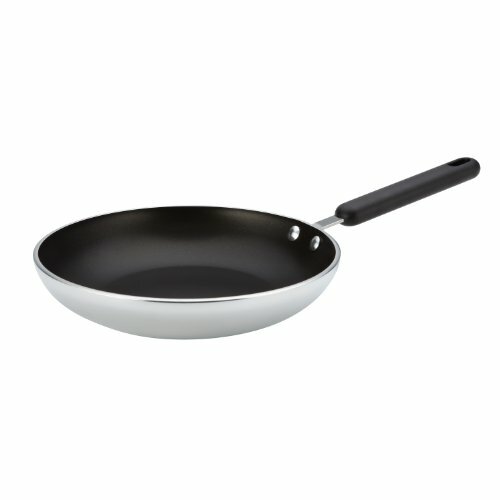 This is my basic technique for diner-style omelettes with large, tender, browned curds and plenty of space for fillings. Combining the hot ham with the cheese gives it a head start on melting. 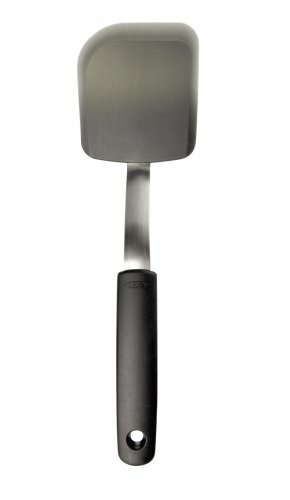 Using silicone spatula, loosen the edges of the omelette from skillet and shake skillet to ensure that it's not stuck. Carefully fold omelette in half, then slide it onto a serving plate and serve immediately.